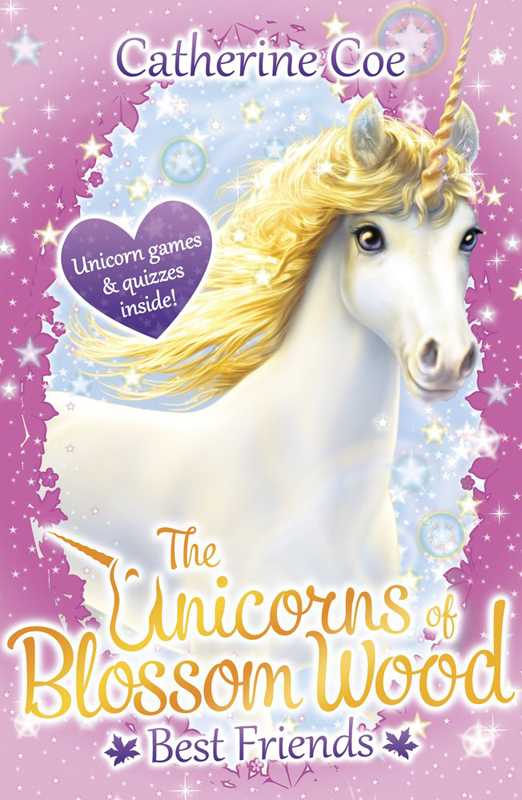 Andrew Farley’s talents have once again been put to great use by Scholastic for the latest titles in The Unicorn’s of Blossom Wood series, written by Catherine Coe. 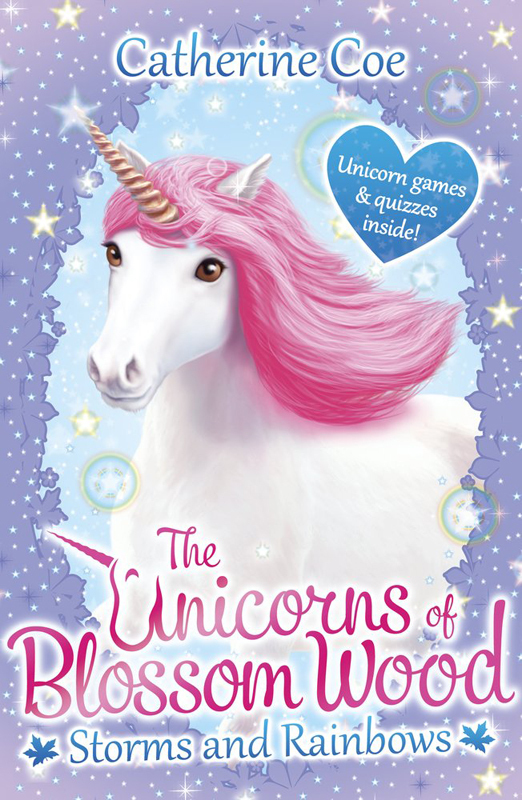 Out in the New Year, Best Friends and Storms and Rainbows feature Andrew’s dazzling Unicorn’s, which are created with his special brand of magic. To see more of Andrew’s work, click here. Andrew Farley is represented by Kids Corner. Published on 7 December 2016.